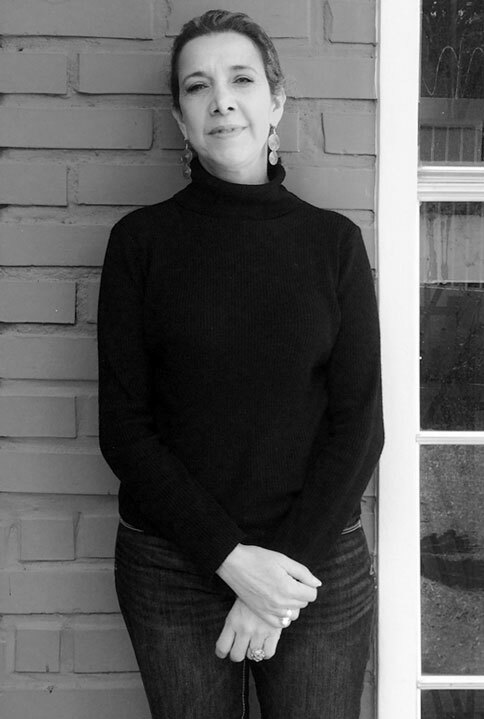 Design Concepts is an architectural practice led by Regina Boquin with a diverse portfolio of projects in the residential and commercial sectors in the Czech Republic, the UK, Switzerland, Panama and Honduras. Regina Boquin is a graduate of the University of Miami School of Architecture and Engineering and of the Eidgenössische Technische Hochschule Zurich, Switzerland. She also holds a graduate diploma in History and Theory of Architecture from the Architectural Association, London. She worked for the London Docklands Development Corporation with the aim of providing an architectural strategy for the establishment of a cohesive and comprehensive urban framework. This was done by carrying out urban design studies of the area, preparing design guides and briefs for developers, assessing housing, commercial and industrial development proposals and giving design advice for the modification of planning applications. She also worked for DEGW (Duffy, Eley, Giffone, Worthington, Architecture, Planning, Design), in London, planning concept and layout guidelines for efficient use of space in office buildings designed by international companies. In Zürich she worked on residential and commercial projects and lastly in Prague she worked for Atelier 8000 and Loxia participating on the design of apartment buildings such as Villa Bianca in Dejvice, an office building in Florenc, the commercial and business center Eden and the Anděl project in Novy Smíchov. Since 2001 she has worked as an independent architect on refurbishment projects of houses and apartments, offices in Palác Adria and the design and construction of shops and restaurants.